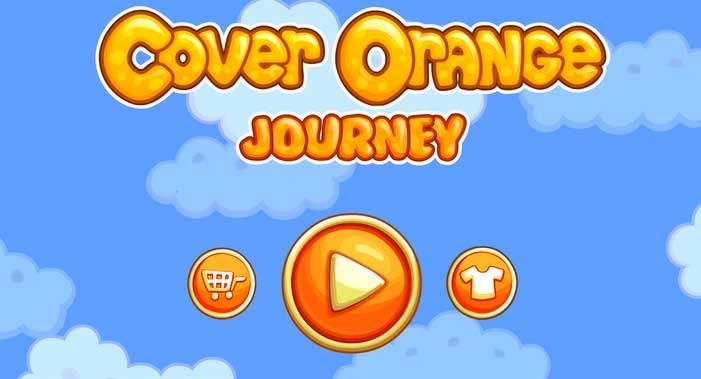 Cover Orange: Journey is a unique puzzle game created by FDG Entertainment GmbH & Co.KG. You will have to protect the oranges from the dark cloud and it's poisoned rain. You have a wide rage of materials to use, from boxes, wheels, balls to bombs. The levels in the beginning are easy enough, but as you go further into the game, they become really challenging.